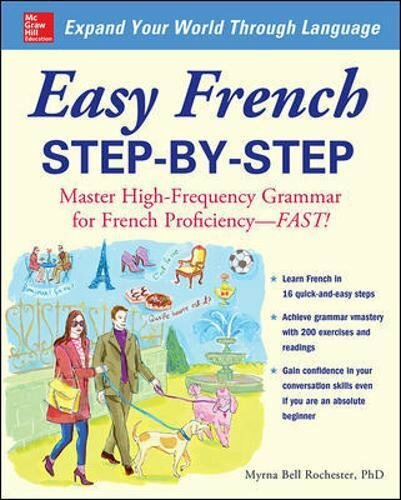 Easy French Step-by-Step proves that a solid grounding in grammar basics is the key to mastering a second language. You are quickly introduced to grammatical rules and concepts in order of importance, which you can build on as you progress through the book. 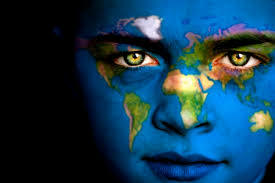 You will also learn more than 300 verbs, chosen by their frequency of use. Numerous exercises and engaging readings help you quickly build your speaking and comprehension prowess.